This hillside beauty has 'top-of-the-ridge' amazing views and privacy! 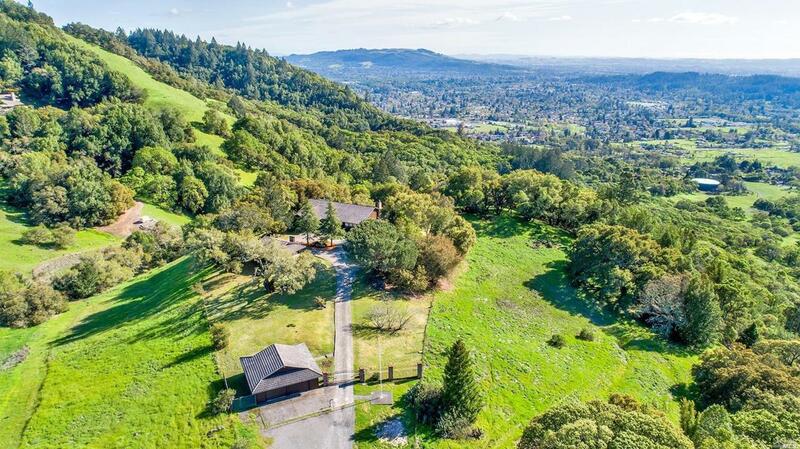 Over 5 acres of rolling terrain, natural landscaping and mature oak trees. The updated home features soaring ceilings and skylights. Plus two master suites! Listing courtesy of Lora Estabrook of Vanguard Properties.